An update was provided and it was noted that tickets and brochures have been distributed 2 to 3 weeks earlier than last year. 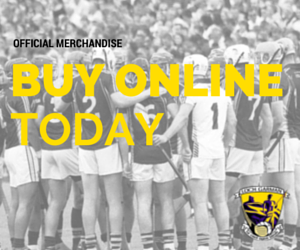 Radio adverts featuring Brian Malone, Davy Fitzgerald and Lee Chin have been prepared and a special draw will be held for those putting their email address on the tickets; South East Radio will host a daily competition in the week leading up to each monthly draw. The following members were ratified: Tony Kehoe, Michael Wallace, John Morris, Ger Doyle, Tom O’ Shea. The scope for allowing 13-a-side games in this competition had been discussed at the previous county board meeting but CCC have explained that as this would be contrary to rule such a proposal cannot be considered except in the context of next year’s completion and it should be looked at again in November. It was noted that Tom Ryan has been appointed as Ard Stiúrthóir. Sanction has also been provided to Wexford to appoint a commercial manager and the county board was complimented on this innovative approach. Phase 2 Development Works: First floor fit-out. The total cost of the potential works is approx. €1.5 million and it is important that we be “shovel ready” to avail of any funding opportunities that present themselves. The commencement dates for our championships will depend on Wexford’s progress in the national hurling league knockout phase. If Wexford lose at the semi-final stage it should be possible to play 2 rounds of the football championship and 1 of the hurling in April. However, if Wexford reach the League Final only one round in each code will be possible in April. It was agreed that the Chairman should write to Leinster Council to ask them to push back the commencement of the provincial championships to allow more meaningful time for club matches. A children’s officer is now in place for each club but copies of safeguarding statements have yet to be received from 19 clubs. As all such statements must be returned to Croke Park by 21 April clubs were asked to submit them as a matter of urgency. The importance of having all people dealing with underage players properly garda vetted was emphasised. A meeting of all childrens’ officers will be convened on 30 April and it is expected that this will become an annual event. The Chairman advised that Éanna Martin commenced duties as the new commercial manager today and he thanked the commercial steering group for bringing the process to this point. He said that Éanna’s background in sales and marketing should be of great benefit to the county and he hoped that there would be good support for two upcoming events, namely the Wexford GAA day on Saturday 28 April at Punchestown Races and then, on Friday 4 May, the annual Golf Classic which will take place this year in Bunclody. 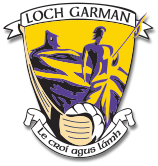 It was noted that it’s hoped to launch Cairde Loch Garman at the NHL semi-final on Sunday 1 April in Innovate Wexford Park. 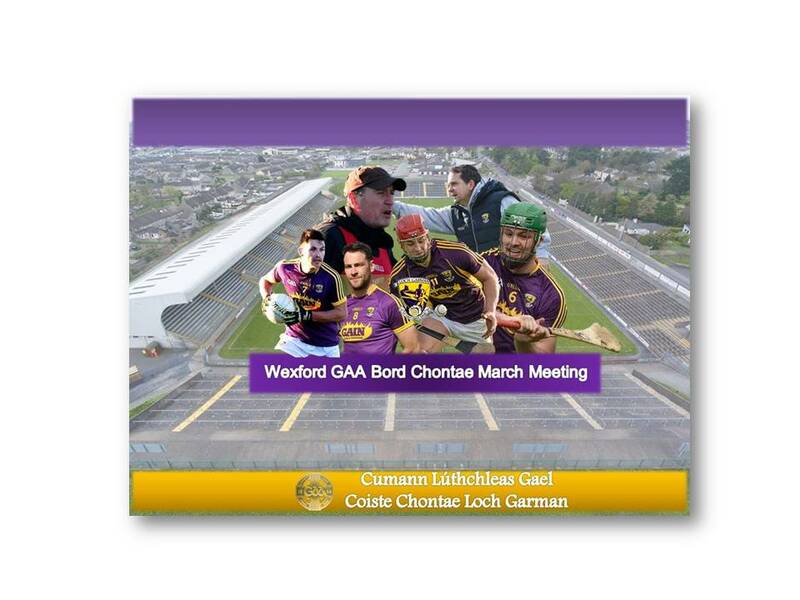 This supporters’ fundraising body is an amalgamation of the Wexford Supporters Club and Club Wexford and is being spearheaded by Éanna.